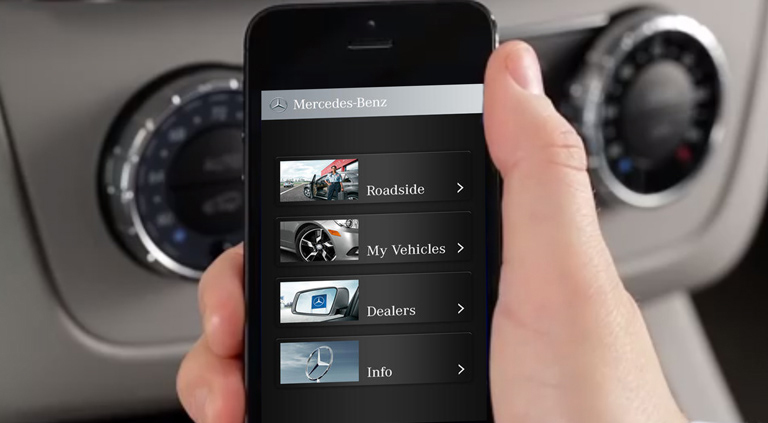 Mercedes-Benz gives you every tool at our disposal to ensure your vehicle performs the way it did when you first hit the road. Find a specified maintenance schedule and explore prepaid maintenance options for new and certified pre-owned models alike. Your vehicle's guide to superior performance. Be sure to consult your vehicle's maintenance manual on a regular basis. 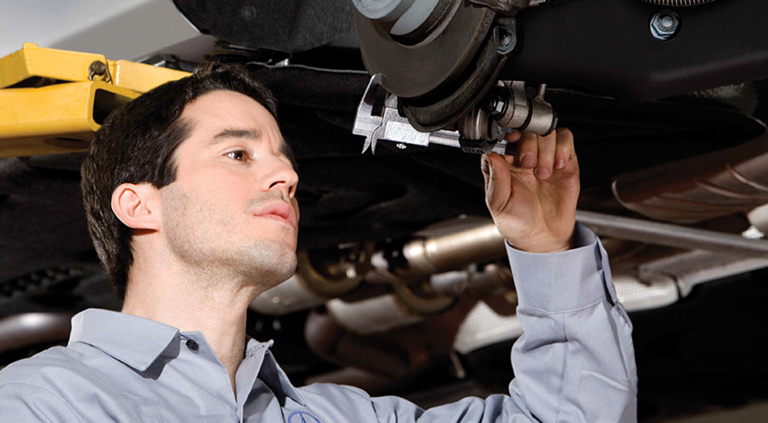 You'll find invaluable operating advice, maintenance tips, and service checklists that keep your vehicle performing at its purest and most polished. It's fast, thorough, and even more convenient. It's Express Service, and it's here for you. 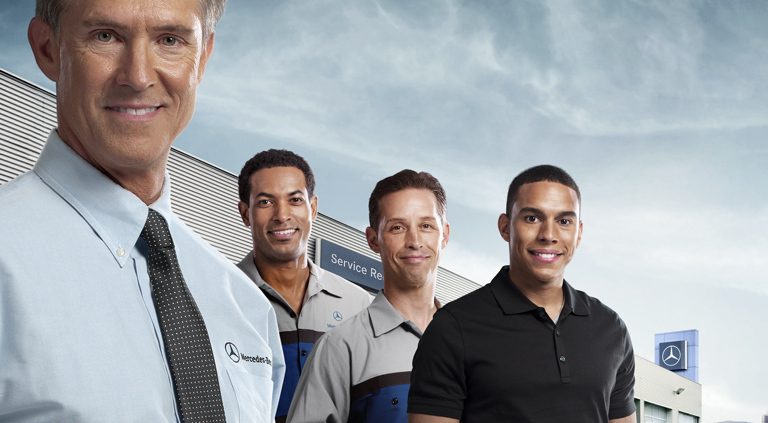 Along with an oil change, tire-rotation, and battery check, Express service includes a 37-point inspection that covers the major components of your Mercedes-Benz. All in about an hour or less. *Not applicable for V12 models. **Includes coolant, ABC (if applicable), brake, power steering and windshield washer fluids. ***Includes Tire Pressure Monitoring System, if applicable. ††Prepaid Maintenance cost may vary by dealer and model. Pre-paid Maintenance is available for all models except Maybach, SLR and SLS.